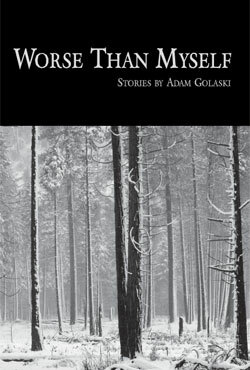 Adam Golaski is a husband and a father. Adam wrote Color Plates (Rose Metal Press, 2009). His translation of Sir Gawain & the Green Knight—”Green”—appears in installments on the critical site Open Letters. 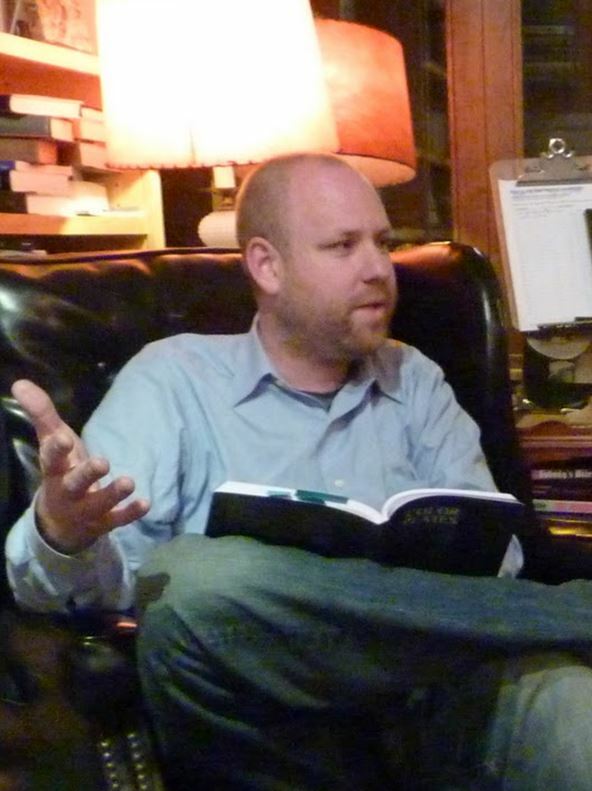 His poetry, fiction (horror and otherwise), and non-fiction have appeared in journals such as: Word For/Word, Supernatural Tales, McSweeney’s, Sleepingfish, Conjunctions, and All Hallows. He is currently editing selected poetry of Paul Hannigan for Pressed Wafer and has coedited two anthologies of experimental poetry for Flim Forum Press, Oh One Arrow (2007) and A Sing Economy (2008). Adam edits and publishes New Genre, a journal of horror and science fiction, now in its seventh year. He collaborates musically with Jeremy Withers as Outlet; their most recent single, “Why Worry Rosary,” appeared on the multi-media compilation Schwa 10. He blogs at http://www.adamgolaski.blogspot.com/.